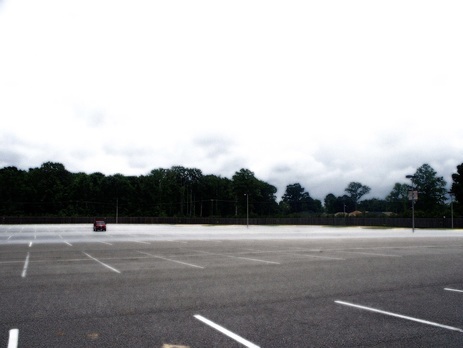 Do you need a parking lot paved for your small or large business? If you are looking for a commercial paver that can handle your parking lot job (big or small) then you have come to the right place. RVA Paving can handle everything from site work, to the actual parking paving to line striping. We can handle drainage installation and prevent water building up. We can also reseal existing parking lots, fill in cracks or just add another layer to your existing parking lot to make it look new again. If you have large chunks missing or "pot holes" we can patch fill them as well.